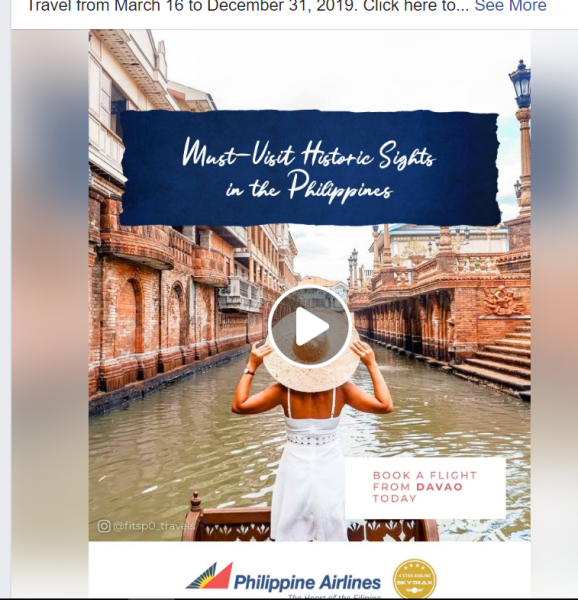 Philippine Airlines has this picture in their advertisement for "Must Visit Historic Sites in the Philippines" but does not say where it is. 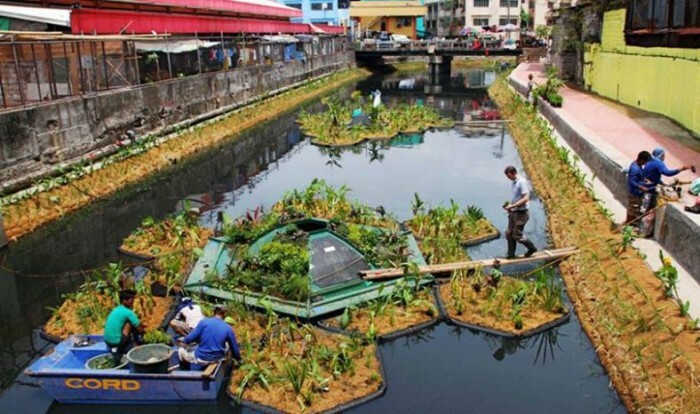 This is in the Philippines? First guess would be Venice Italy. Although the architecture near upper left appears similar to older Filipino homes? Can't be in Philippines because the water is reasonably clean of debris. Can't be in Philippines because the water is reasonably clean of debr﻿is. Could this be the Canal they have cleaned up? I'm quite sure that's at Las Casas Filipinas del Acuzar in Bataan, sort of a resort/museum. I've never been there, I just remember reading about it awhile back. I have almost made it to Las Casas but not yet. I have seen many pictures but nothing like this with continuous stone/brick buildings along a canal. I know some members have been to Las Casas so maybe they can comment. 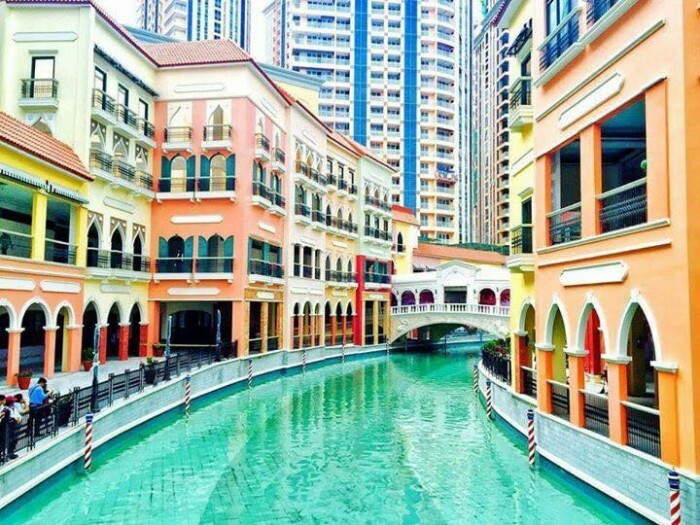 I have been to Venice and don't recall any areas quite like this architectural style, or color. I do want to visit that place. Many relatives have posted selfies from there! I believe you are correct! I think they have opened a new area since I last looked into going there a few years ago. Another picture of that area that I found. Amazing what they have done there! Definitely going soon!